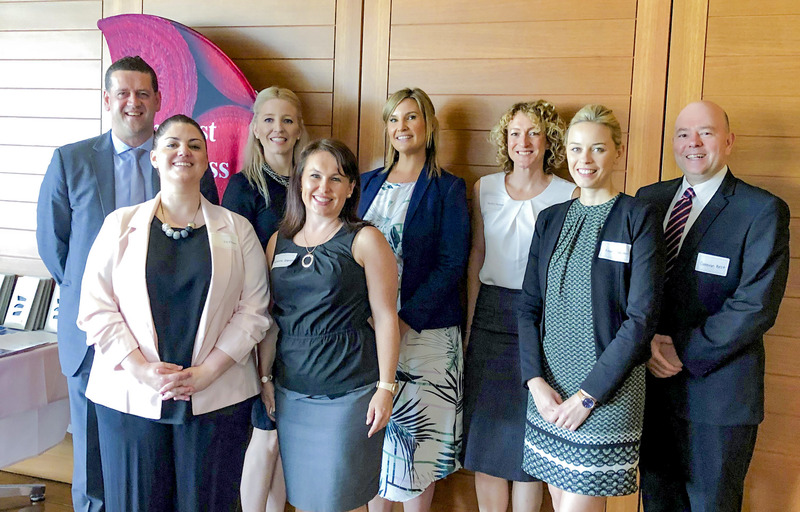 Our Convention and Exhibitions Sales team were recently in market sharing the latest news from ‘Adelaide. Australia’s Convention City’. 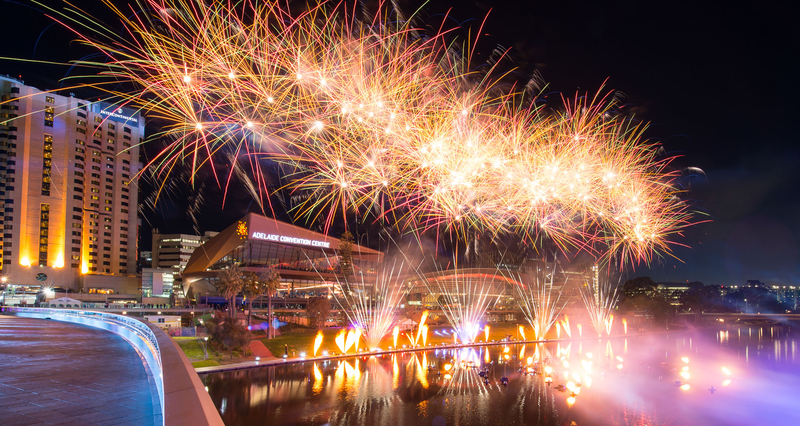 From putting finishing touches on our $397 million redevelopment to welcoming record numbers of visitors and playing host to some of Adelaide’s largest ever business events, it’s been a milestone year for the Adelaide Convention Centre. 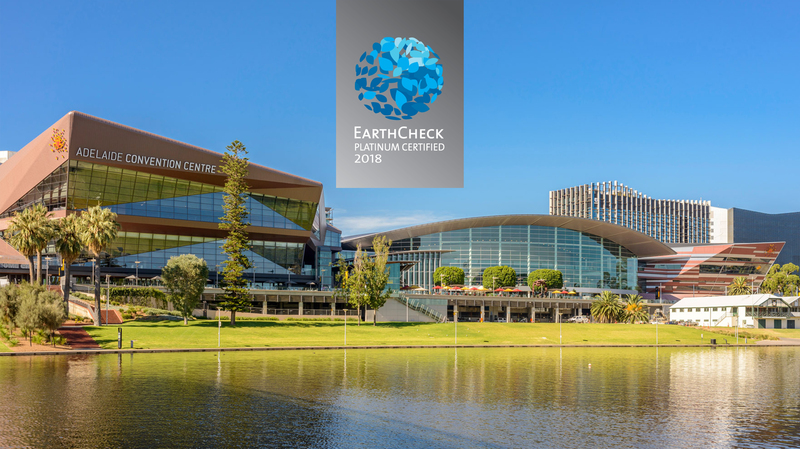 Adelaide Convention Centre has proudly reinforced its global sustainability leadership by becoming the first convention centre in the world to achieve the coveted EarthCheck Platinum certification. 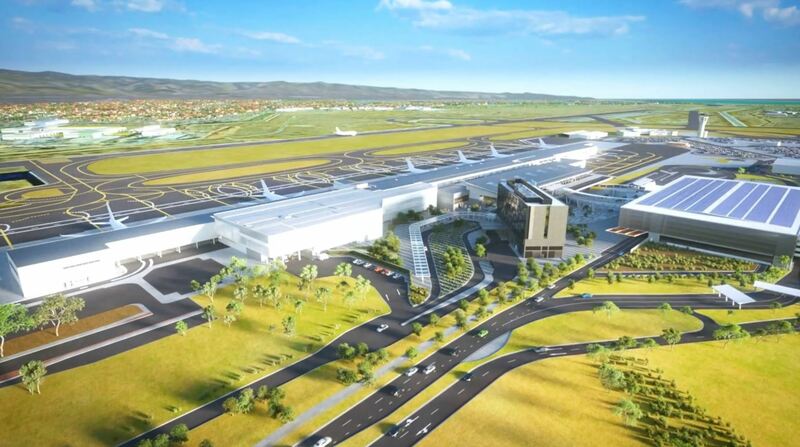 Adelaide’s ongoing transformation has extended to the Adelaide Airport, with a $165M expansion currently underway and earmarked for completion in 2021. 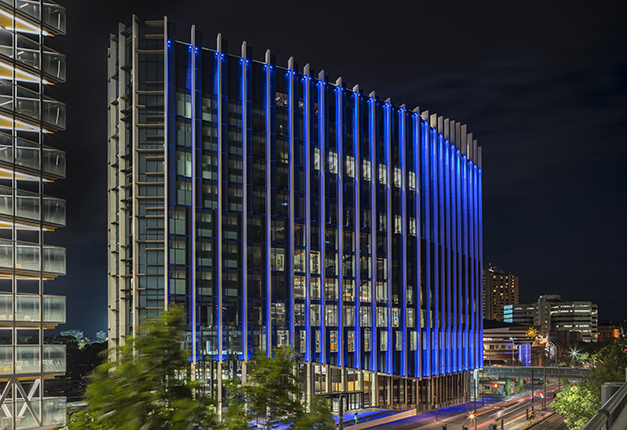 While Adelaide has long been regarded a key destination for medical conferences, the city’s reputation as a global medical hub has flourished with the arrival of BioMed City. 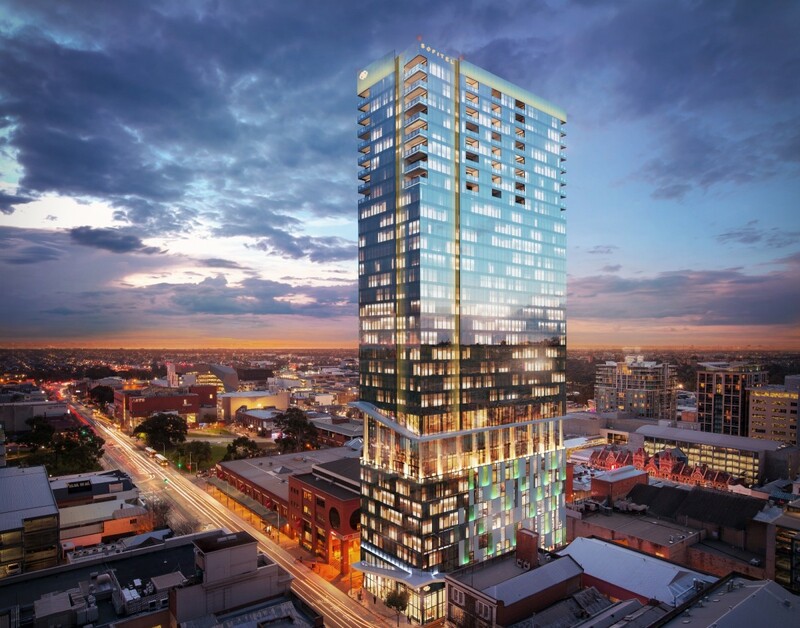 If there’s ever a good indicator for Adelaide’s emergence as a leading business events destination, look no further than the city’s growing hotel landscape. 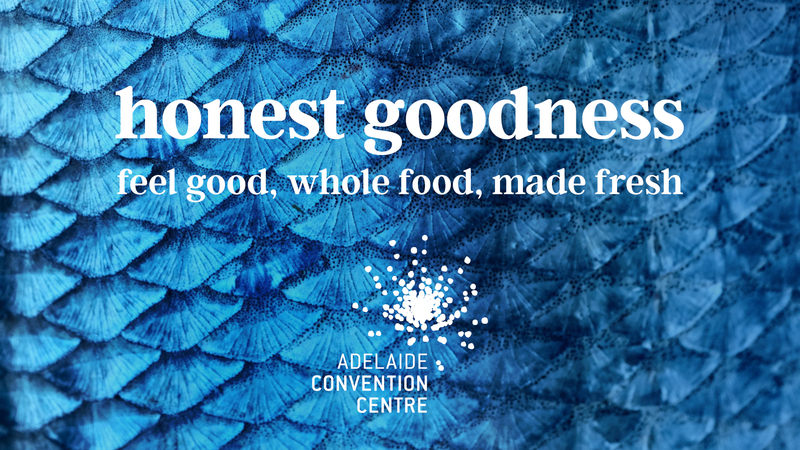 A pioneer from the start, the Adelaide Convention Centre (ACC) recently launched its latest innovation in the form of a fresh new menu, ‘Honest Goodness’. 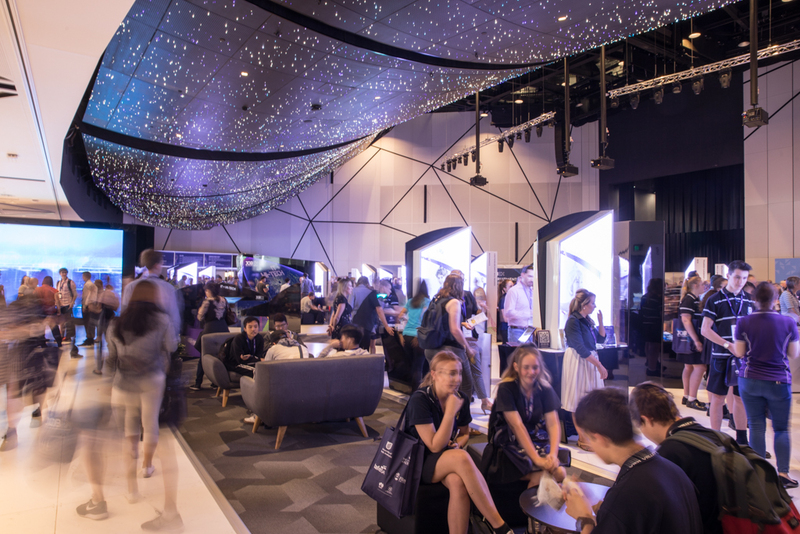 The Adelaide Convention Centre was proud to play host to JOBEX, the state’s largest free employment and job expo. 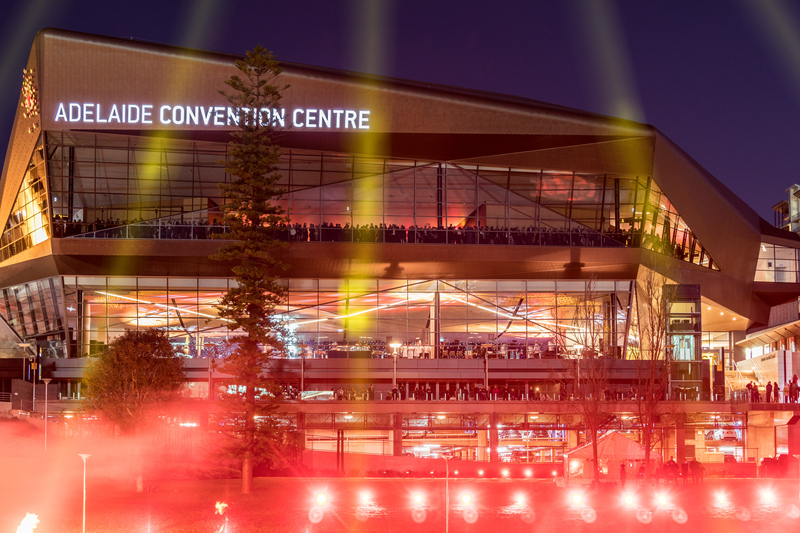 The Adelaide Convention Centre’s recent redevelopment set a new benchmark in convention centre design and functionality to offer event planners with endless possibilities. 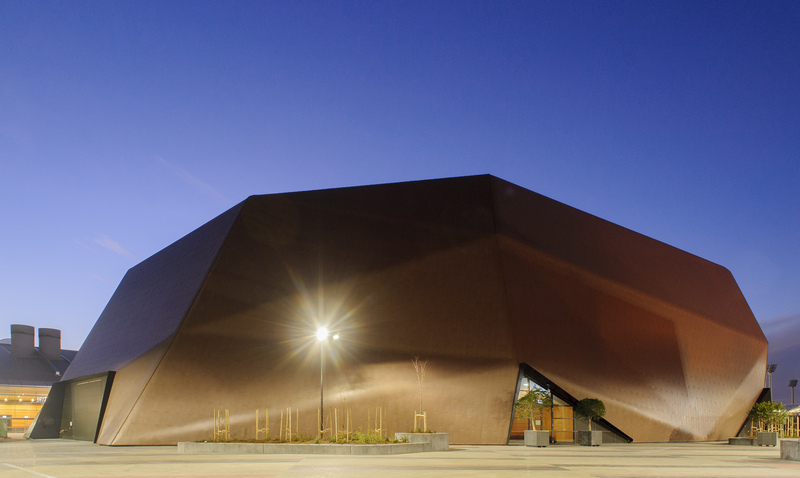 Australia’s first convention centre has been reborn as the nation’s newest.